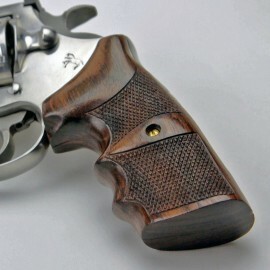 Colt Anaconda Revolver Grips There are 2 products in this category. Fits : Anaconda, King Cobra Colt Anaconda Rosewood COMBAT CLASSIC Grips Checkered Colt's King Cobra and Colt's Anaconda use the same frame. 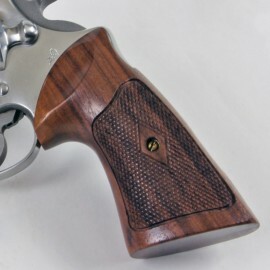 Colt Anaconda Rosewood COMBAT CLASSIC Grips Checkered Colt's King Cobra and Colt's Anaconda use the same frame.